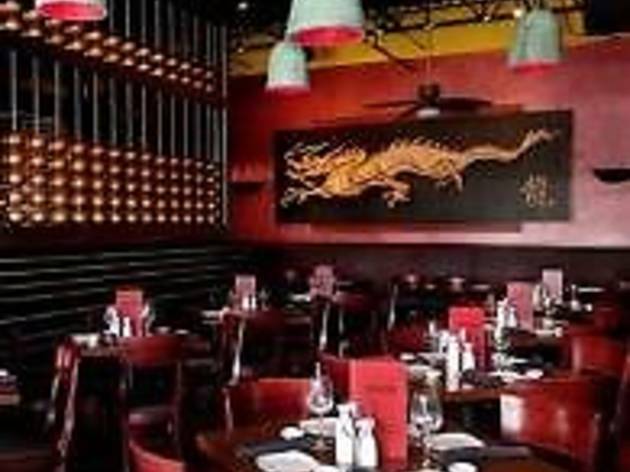 Wok "N Fire features contemporary Pan Asian cuisine and fun creative sushi all set in a a lavish downtown style dining room. When you first walk in to a Wok 'N Fire the first notice the beautiful modern decor. 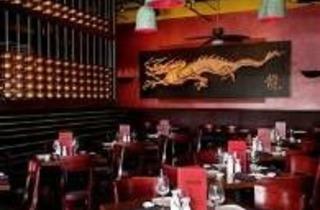 Then, as your food begins to arrive at your table you realize this is the Pan Asian food that you have always dreamt of. Appealing to both the eye as well as the palate.